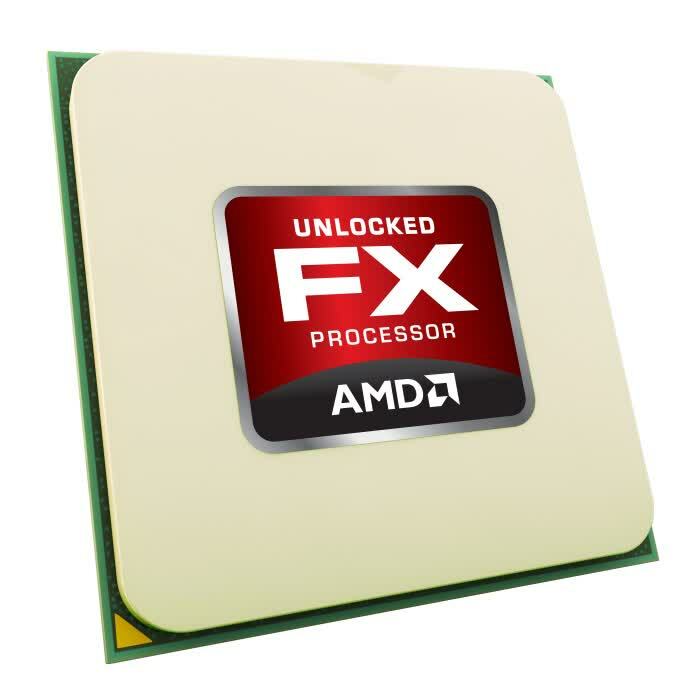 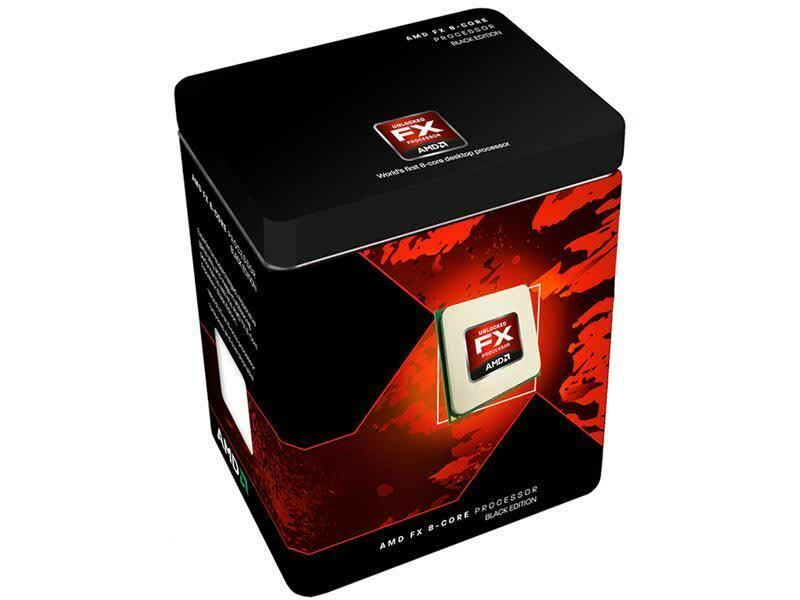 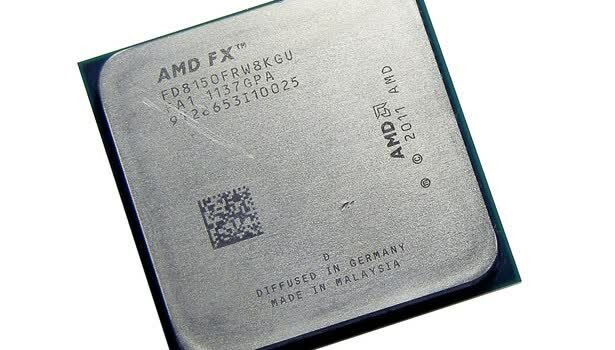 The AMD FX-8150 Black Edition features a base frequency of 3.6GHz with a Turbo Core clock of 3.9GHz and a Max Turbo speed of 4.2GHz. 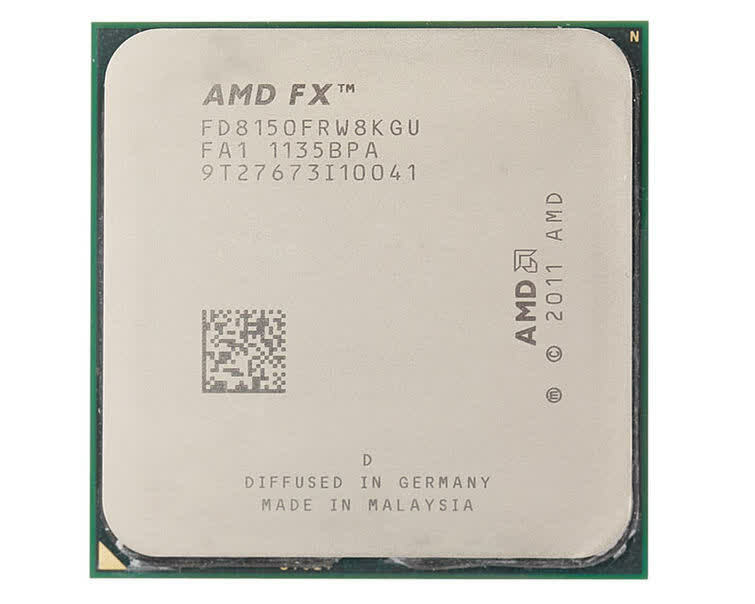 AMD's Turbo Core technology has been enhanced for FX processors to include a new mode that boosts all Cores when there's enough thermal headroom. 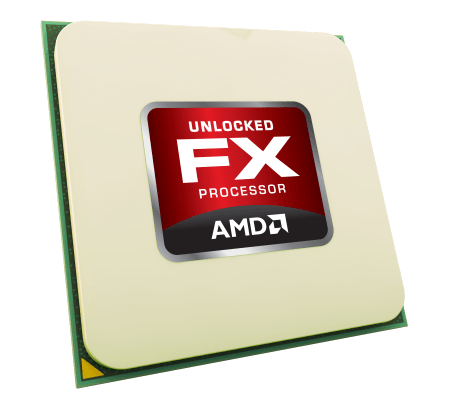 This allows new highly threaded scenarios to take advantage of the extra frequency.